Infants = 4-7 year olds. Juniors = 7-10 year olds. Advanced 1 & 2 = 10-16 year olds. Performing arts is a 45 minute class consisting of singing and dancing. Drama is a 45 minute class covering all acting disciplines including script work, audition technique, verse and prose etc. 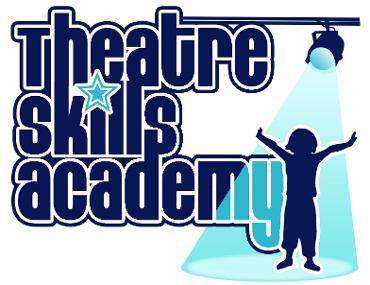 Theatre Skills is a 1 and a half hour class that will cover all three disciplines - singing,dancing and drama. The three disciplines really complement each other and we feel the students are developing best when practising them all. Dance helps with rhythm and coordination, drama helps with expression and emotional delivery, singing helps with musicality and timing. The class will be split into advanced 1 & 2 with each discipline being covered for varying amounts of time each week to ensure the children remain challenged and engaged. This class will also be offered to select students who may not yet be 10 but have advanced ability. Fees are paid termly in advance. Performing arts is £6.50 per session. Drama is £6.50 per session. Both classes are offered at a discount rate of £12. Theatre Skills is £12 per session. Wednesday 9th January - Friday 5th April.